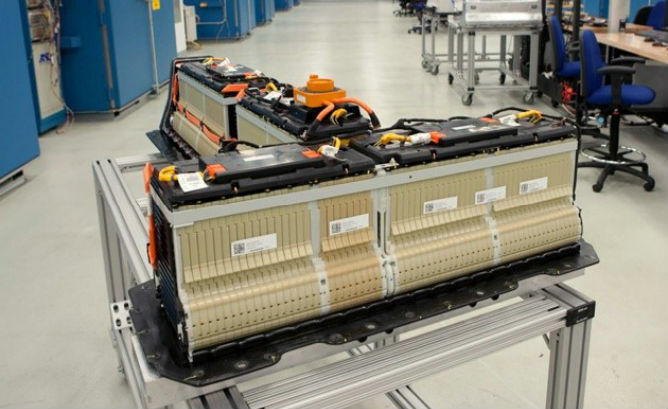 LG Chem’s Holland, Mich. battery plant says after being delayed it will begin commercial production of lithium-ion batteries next month. The factory was shut down in September in a decision voluntarily made by LG Chem following a U.S. Environmental Protection Agency subpoena due to a chemical being used in manufacturing that was not approved by the EPA. The $303 million factory broke ground in 2010 and was built with help by a $151 million federal stimulus grant but has sat essentially ready to go but not producing due in part to lower than expected demand for the Chevrolet Volt. LG Chem was also asked in February this year by the U.S. Auditor General to repay $842,000 to the federal government out of the stimulus grant after it was discovered employees were playing games while on payroll at the idled plant. A spokesman, Jeremy Hagemeyer said in a news release the time to begin production has finally come.